I thought I would write a post to share with you guys what exactly is coeliac disease and how it is different to an intolerance or allergy. Lots of people now ask me… “What is coeliac disease? What do you … Continue Reading What exactly is coeliac disease? Being a mother is the most amazing thing in the world but unfortunately sometimes you forget to put yourself first. 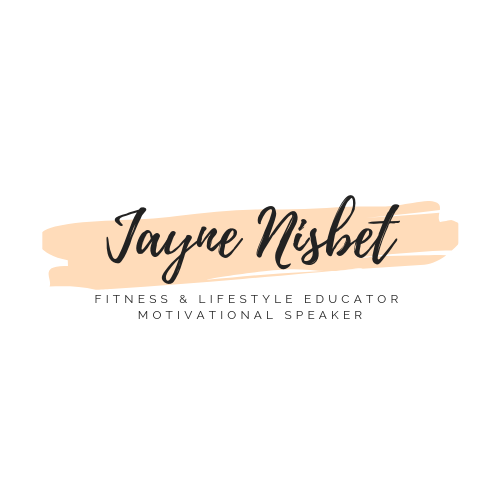 Jayne Nisbet Personal Training is here to help you be able to put your health and fitness on the top … Continue Reading Are You a Supermum?! Wheatgrass you say? Most peoples response is thats disgusting… but honestly I have found a product here that is ridiculously … Continue Reading Live Wheatgrass Juice: Yum! Everyone says Mondays are perfect to restart, refresh and boost your motivation! I AGREE! Here is why: Whatever you have … Continue Reading Monday Motivation: Why is Monday so great?